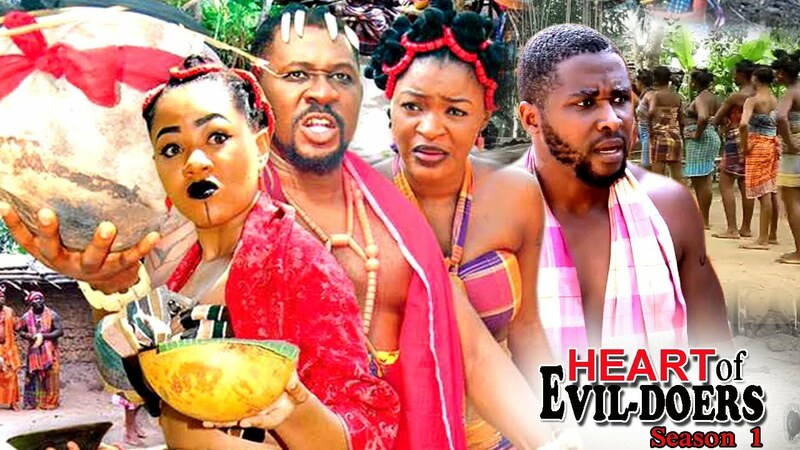 The rural drama continues in the Season 4 of Evil Coffin Nigerian Movie. 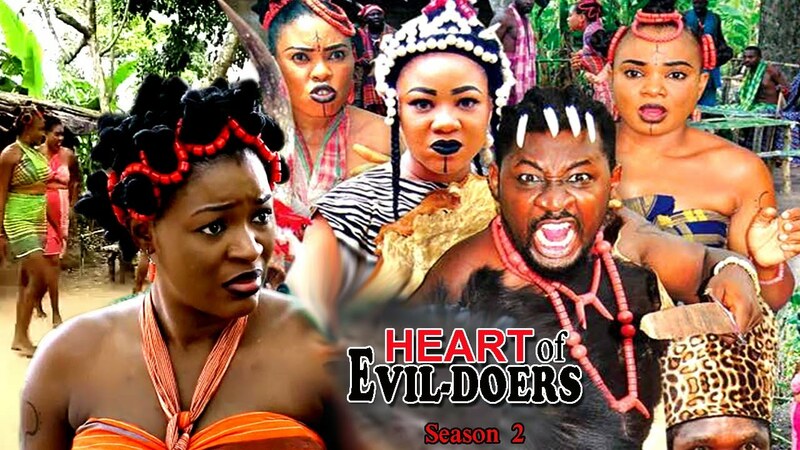 It stars some of your favorite actress, including Queen Nwokoye, Chioma Akpotha, Prince Nwafor, Saphire Obi, Austine Ogbuishi. The film was directed by Caz Chidiebere and produced by Nwobodo Obiora Henry. Watch, comment and share with friends and followers on social networks! STORYLINE: This comic and yet shocking rural drama, revolves around the weird lives of two young ladies in a village who succeeded their late father in the vocation of making coffins. For these ladies to succeed in business they needed a large amount of people to die constantly in their community. A very strange and evil entity came to their aid, assuring them of increased sales of coffins. Endeavor to share your thoughts about this movie on NMN. What words do you have about this movie? please how do i download these movies?